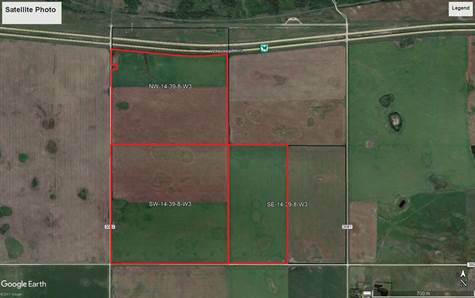 The land is just 4 miles from Langham, SK. Power: 3-phase line at North and South end. Water runs through the land.